Haight Funeral Home & Chapel, P.A. Haight Funeral Home & Chapel, P.A. was established over 120 years ago as a family-owned and operated business, dedicated to serving all members of the community during the time of the loss of a loved one. Although our business and the community are growing, we still pride ourselves on providing the personalized and compassionate service that characterizes a committed, family-run business. 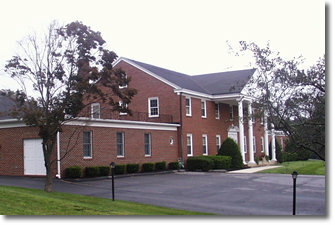 Our funeral home has been serving Carroll, Howard, and Baltimore counties in Maryland since 1888. We are dedicated to providing professional, caring services to all families in times of bereavement. All of our family directors are members of the National Funeral Director's Association, the Maryland State Funeral Director's Association, and the Tri-County Funeral Director's Association. 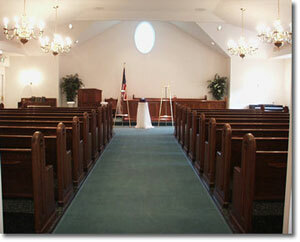 We are also active in various church and community organizations. We are proud to offer every family an enlarged facility which houses six visitation rooms, a 200-seat chapel, separate funeral arrangement and casket showroom facilities, as well as beautifully maintained public spaces and lobbies. Haight Funeral Home & Chapel, P.A. in Sykesville Maryland offers a wide selection of monuments and markers, featuring Georgia, Barre, and Rock of Ages granite. 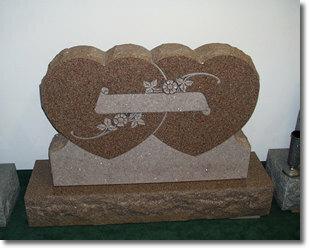 Purchasing a cemetery memorial through the funeral home often translates into a savings for the consumer. In addition, you will have the added convenience of keeping all merchandise and services with one provider.